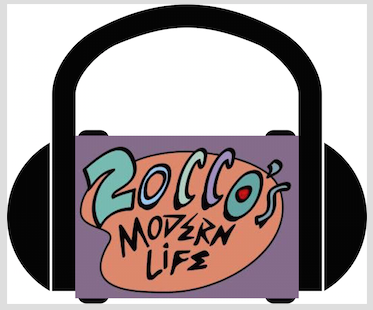 Joey Zocco calls Ricky Funaro to talk about the Association as the trade deadline approaches. They touch on a potential Nets trade, the Grizzlies actual trade, the Hawks and Warriors great start, and much more. They also make some NFL Championship weekend game picks.